A graphic tee for versatile athletes. 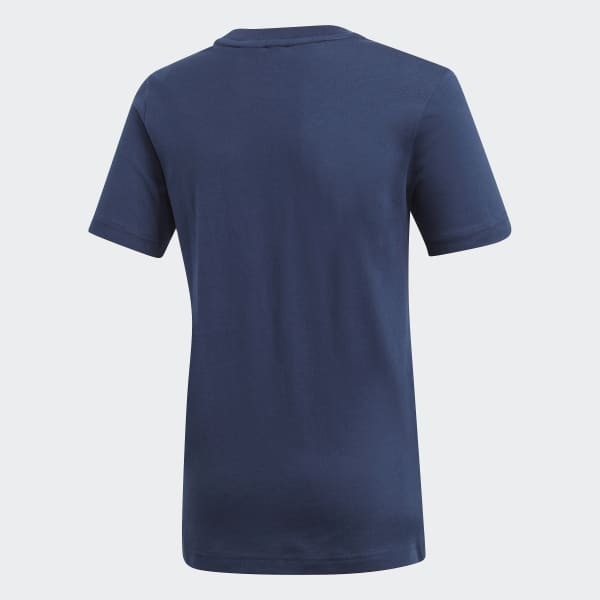 This junior boys' t-shirt is built for practising with your team. It's made of all cotton for a comfortable feel. 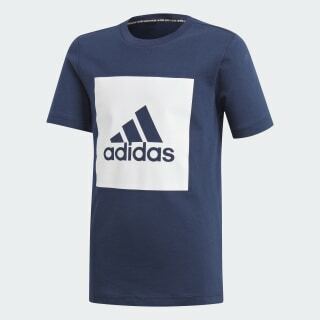 A rubber-print adidas Badge of Sport provides a sporty finish.